A movie I have owned for over two years now, but recently thanks to my new hours at work, and the late time I finish, I have become addicted to Monday Night Raw. The three hour show that is shown live in the UK at 01,00 am to 04,00 am. Watching yesterday as Goldberg after winning the Universal belt from Kevin Owens, then Being attacked by Brock Lesnar. Being a massive WWF fan in my teens, before they were forced to change their name to WWE. Mid eighties to early nineties were the best WWF years, with two stars in this my favourites "Rowdy" Roddy Piper, and "Hacksaw" Jim Duggan, who was famous for carrying into the ring his two by four piece of wood. This film will only really appeal to wrestling fans, and those who remember the good old days, before Hulk Hogan became a racist, Jake The Snake had hair, The Nature boy Rick Flair was in his forties and not his seventies, and Jessie Ventura before he became a conspiracy theorist. A complete nostalgic look into the lives of aging wrestling stars, who were the top of their game in the nineties but all pushing on late 50's now. 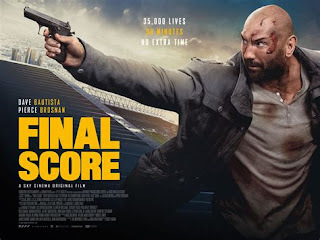 A film that really is terrible, having no production costs, terrible acting, but being an extremely fun watching experience. 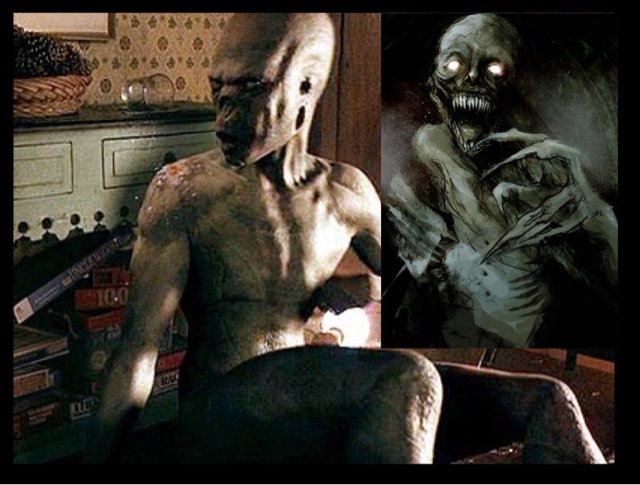 The idea does wear a little thin, at the final third of the movie with fight after fight with the wrestling undead. The movie is fun though, bloody great gore scenes, for its budget, and a great look back to the great good old days of wrestling. Extra features: audio commentary from Cody Knotts, and feature trailer. 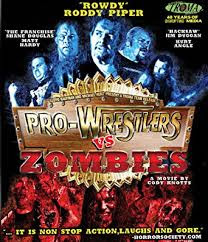 After an accidental death in the ring, the brother of the deceased wrestler raises a demon and launches an army of the Undead to take on former wrestlers at an abandoned prison. Thanks for the review. We had a great time making the film and I appreciate every review, good or bad.